When her school decides to perform Peter Pan, Grace is longing to play Peter! But her classmates say that Peter was a boy, and besides, he wasn’t black. 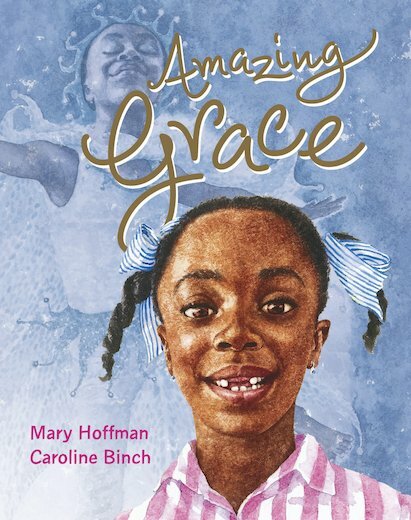 Luckily, Grace’s Ma and Nana are on hand to remind her that she can be anything she wants to be, if she just puts her mind to it… Mary Hoffman’s inspirational, much-loved story of overcoming obstacles is the first in a bestselling series about Grace.